After graduating from the Urban and Environmental Engineering Program at SIUE, Ed Grady began his impressive career as the City Engineer and Director of Public Works for the city of East St. Louis, Ill. He would then begin a 14 year career at Monsanto which would see him move from project engineer to vice president of worldwide sales. With Monsanto, Ed moved to Silicon Valley. He was recruited to and successfully led Hoya Micro Mask and separate business units in KLA-Tencor to significant growth and profitability, before his retirement in 2000. In 2003, Mr. Grady became COO of Brooks Automation and retired in 2007 as President and CEO. Ed is currently Chairman and Chief Executive Officer of REEL Solar, an early stage company that has developed a unique low-cost technology to produce solar panels. His expertise in the solar energy field extends beyond his current position. He serves on the boards of Advanced Energy, Evergreen Solar, Electro Scientific Industries, Molecular Imprints, and Verigy. Ed also holds an MBA from the University of Houston, and an Executive MBA from Stanford University. Mr. Grady served as the Keynote Speaker for 2011 School of Engineering Annual Awards Banquet. He has consistently shown dedication and support to the School of Engineering and its students. 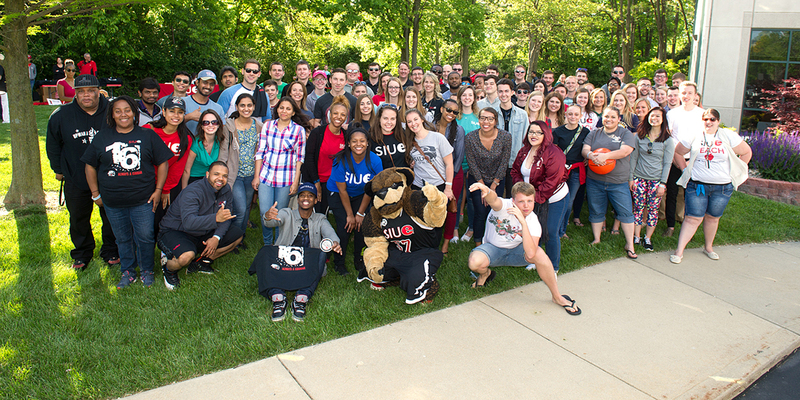 Ed is a Lifetime member of the SIUE Alumni Association and a member of the 2011 SIUE Alumni Hall of Fame.